Fenix latest model from their range of dry herb vaporizers follows their popular Weecke, C Vapor I and Ispy vapes and like their previous models impresses with several outstanding features. At the base of the new Fenix is a patented hybrid convection air heating system that works by heated air only, making for an exceptionally pure and even vape. 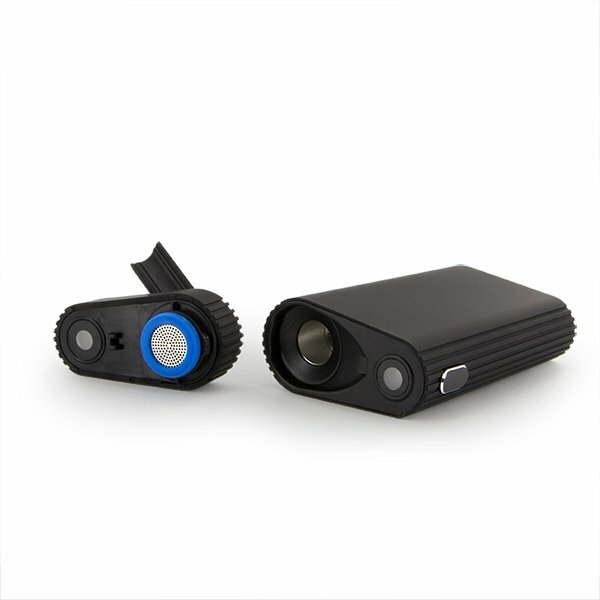 While boasting a plethora of helpful features, the unit’s size is small enough so it fits in any pocket which makes it also a perfect vape for on-the-go. 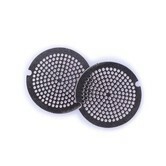 The Fenix is suitable for herbs, wax and oil. The heating chamber of the Fenix has hundreds of small holes where heated air is pulled through for an even distribution of heat across the herb material. The result of this technology is exceptional vaping efficiency and stellar performance for always tasty flavour and only minimal loss between draws. The Fenix convection vaporizer shines with a plethora of well-thought out features that make it not only shine with good vaping performance and flavour but make the unit easy to use as well. The Fenix’ One Button Technology makes using this vaporizer easy as 1-2-3. You can turn the vape on or off with 5 clicks and use the same conveniently big button to switch between the desired vaping presets and heating temperatures that range from 170-210°C. The unit’s heat-up time is a pleasantly short 20-30 seconds. The LED display informs you about the selected vaping modes and lets you know when the unit has reached the desired temperatures with four different colours. The Smart Puff-Identify module of the Fenix allows for an instant full flavoured and tasty vape, a feature that comes in especially handy when the vape is used on-the-go. The Soft Mode and the Enhanced Mode settings allow the user to dial in a variety of different vaping modes for an optimal vape depending on their own preferences and taste. 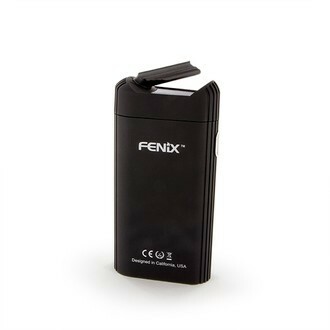 The magnetic mouthpiece cap of the Fenix can be conveniently removed and the mouthpiece itself can be folded for protection and to keep it clean. 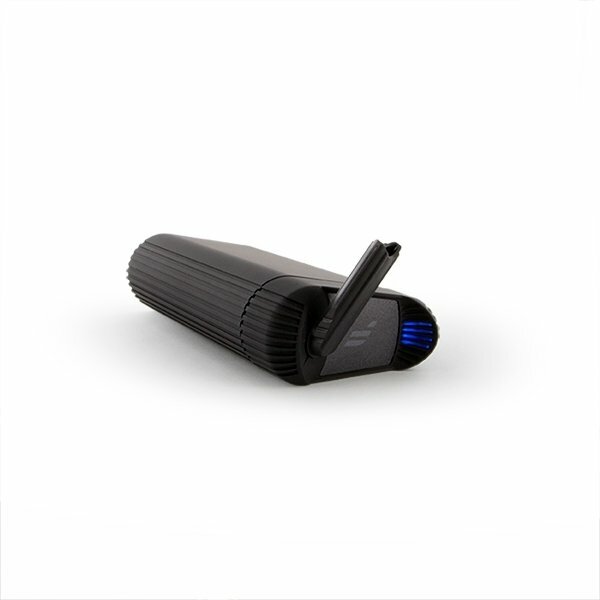 The Fenix Convection vaporizer is an outstanding vape that can fully convince. Its vaping performance and flavour are top notch and it has just the right amount of features without unnecessary gimmicks that make the Fenix easy to use when you’re out and about or for your vaping sessions at home. The Fenix Convection Vaporizer comes with a set of complete accessories.